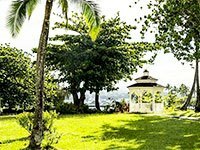 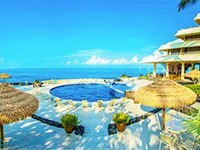 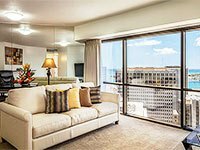 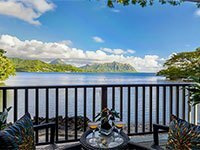 If you are a savvy traveler who appreciates the finer things in life, then you are no stranger to the upscale style, luxury and caliber that the Four Seasons Resort family is known for providing. 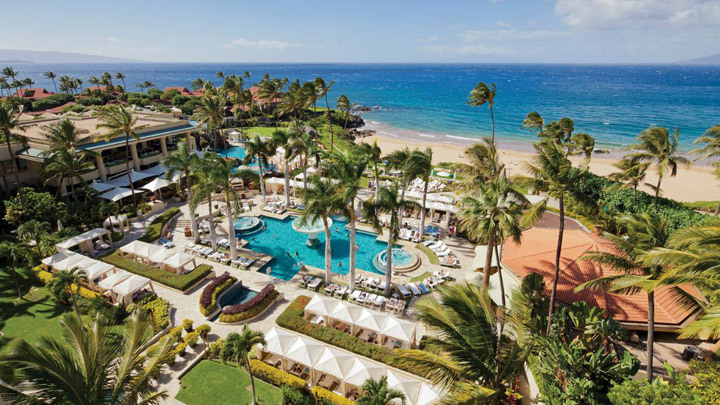 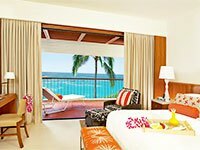 And the Four Seasons Resort Maui at Wailea follows suite, boasting impeccable, lush grounds and spacious suites, among its near endless resort amenities. 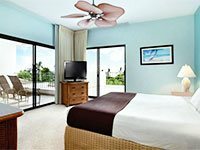 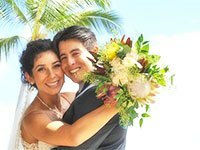 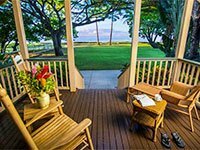 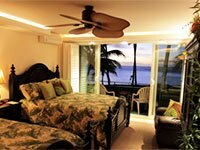 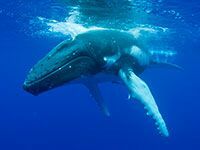 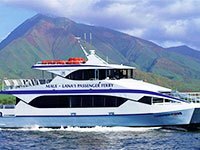 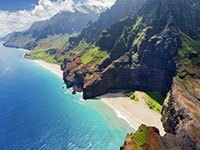 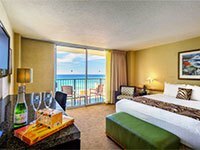 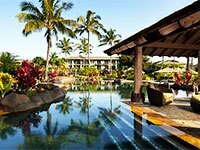 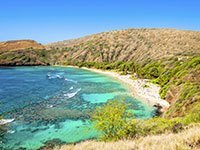 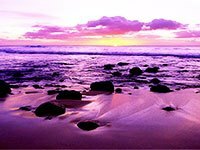 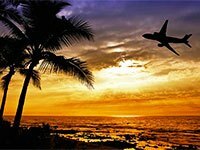 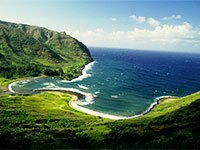 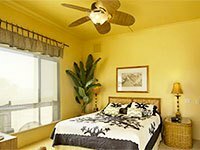 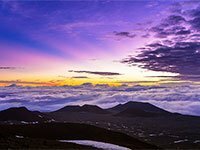 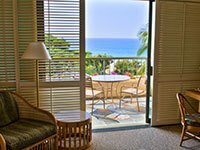 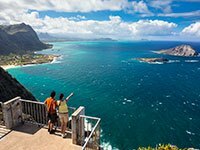 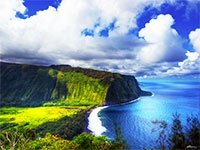 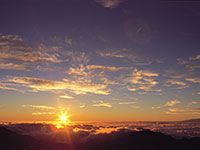 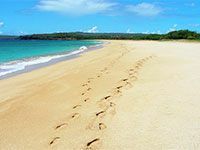 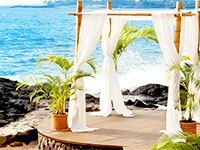 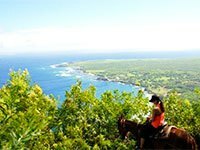 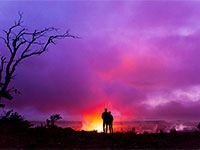 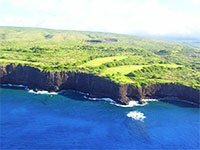 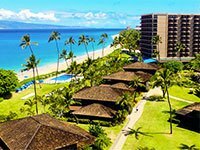 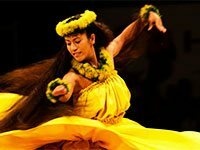 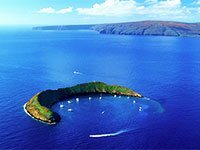 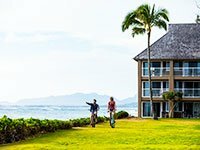 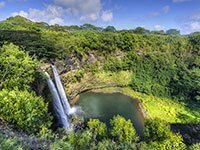 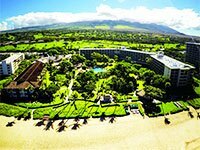 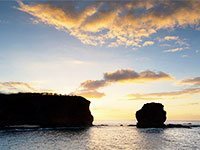 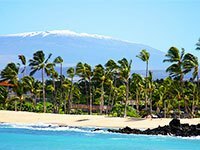 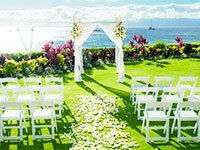 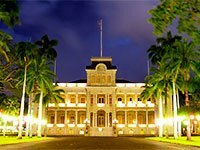 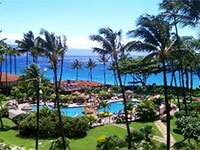 On its grounds are three of Maui’s top-rated restaurants, an award-winning spa, a trio of shopping boutiques, three salt water pools, four bars, golf courses, tennis courts, and family, group and ocean activities too numerous to mention. 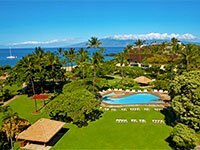 Making paradise perfect, Four Seasons Resort Maui at Wailea welcomes you.